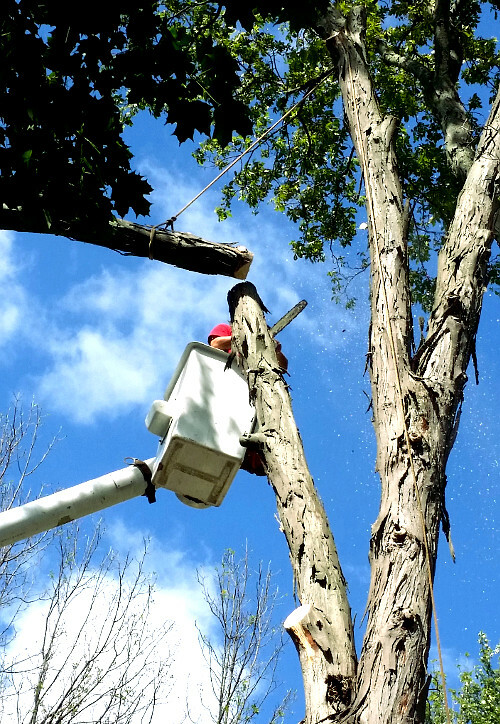 We are an independently owned tree services and landscape company, consisting of highly skilled professional arborists and landscapers with over 24 years of experience serving Rochester and Monroe County, NY as well as many of the surrounding regions. We care about our community and our customers, we respect their property as we do our own and work with them to address their individual tree-care concerns and landscaping projects. ArborScaper is Fully Insured for the Tree Service Industry. “Taking the tree down was a much better option than trimming and the price was very affordable, especially in comparison to the upcoming expense to replace my roof if I chose to keep the tree. With our experience, proper planning, tools, dedicated team and dependable forestry equipment we provide special attention to our customers’ needs, delivering complete Customer Satisfaction and Cost-Effective, high quality results. WE ARE COMPETITIVELY AFFORDABLE and FREQUENTLY offer DISCOUNTS. ARBORSCAPER is DEDICATED to QUALITY, INTEGRITY, and CONSISTENT CUSTOMER SATISFACTION. 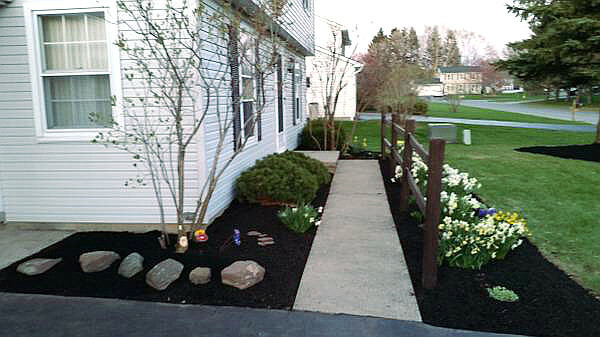 We provide free estimates within Monroe County. Plus, Arborscaper always gives seniors a 10% discount.